Having hovered amidst the live music circuit for close to two decades, it seems that a relentless touring schedule and a hectic spree of album releases has, over the last couple of years, finally seen the Loughborough rock group emerge more visibly from their ‘cult’ status shadows. November 2018 saw them headline their biggest show to date at London’s Koko along with a glowing full page review in Uncut magazine – which compared frontman/guitarist David Tattersall with Peter Green and Eric Clapton – of latest album Listen To Your Heart. Tonight’s show falls within the infancy of The Exchange’s status as Bristol’s first community owned venue after local music fans chipped in a mammoth £250,000 to save it from extinction. The sell-out crowd feels both a vindication of this exercise in deliverance and in step with The Wave Pictures’ growth in notoriety. Old time favourite ‘Strange Fruit For David’ opens up the show; the “a sculpture is a sculpture, marmalade is marmalade” refrain is slowed to standstill singalong before Tattersall sprints the song to a finish with an eyes closed and characteristically blistering guitar solo. ‘Spaghetti’, meanwhile, is twisted and neatly executed indie folk. Tattersall’s talents shine in his ability to faultlessly master the song’s spiralling verse riffs and rapid guitar fills at its coda while delivering lead vocals. It’s a balanced set list from myriad eras of the band’s lengthy career and we hear four songs from the most recent album; ‘Sugar’ contains a chirpy, African-tinged riff somewhat akin to 2013’s ‘Before This Day’; the blues rock of ‘House by The Beach’ features some thunderous drumming from Jonny Helm and, with duelling solo spots between Tattersall and Rozycki, is the clearest example of the ensemble’s long-held dynamism as a musical unit; ‘Roosevelt Sykes’, named for the America blues musician also known as ‘The Honeydripper’, is a chiming and instantly likeable diversion into Highlife. As Tattersall announces the curfew (“sorry but ‘the man’ has come down hard on us”) and thus room for just one more tune, the magnitude of the response is a clear indication of how his songs have seeped their way into audience affections. After an indecipherable cacophony of bellowed requests (and the cry of ‘freebird’ still limps on in 2019), one patient gentleman awaits relative silence and his request for ‘The Woods’ is acquiesced by Tattersall. 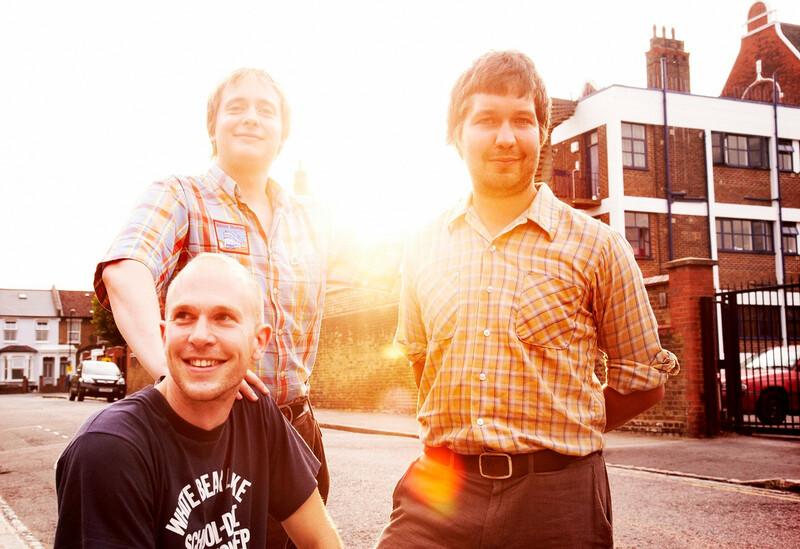 As is to be expected, it’s another solid, tight and enjoyable performance by The Wave Pictures. Tagged bristol, review, scott hammond, The Exchange, the wave pictures. Bookmark the permalink.